Goodbye 2015, hello to another year of sewing! Happy New Year! I'm not going to dwell too much on 2015, but all I can say is that it was a pretty good year for sewing. 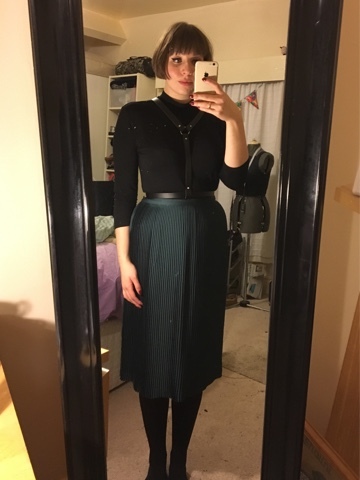 I think I'm really finding my feet with some trickier sewing techniques and (particularly in the second half of the year) I've been doing a lot of thinking outside of the box (or sewing outside of a pattern) and making things that feel truly 'me' in style. L-R: Vogue 1395; Mix and match culottes with overall bib; Kielo Wrap Dress with sleeves; GBSB Casual Trousers - overall bib hack; Self-drafted dress; Self drafted Liberty fabric dress. L-R: First and favourite in blue crepe; An unblogged Kielo in Celia Birtwell-style fabric; Black sheer Kielo with sleeves. So onto 2016, and some things I plan to work on! 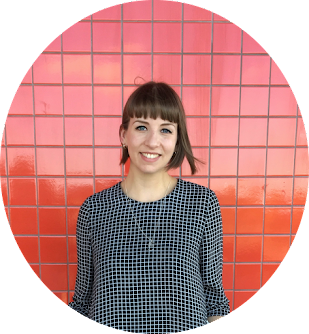 I've already made an early sewing resolution (in this post about Sewing and Sustainability): to make sure I have no unworn garments in 2016. Me Made May will be on the cards again for 2016. I did really well for the first 3 weeks last year, but didn't manage the last week as I went on holiday, so this year (holiday or not) I'm making it happen! Best in stash: a vintage orange Paisley from Hebden Bridge WI Rag Market and black and white spotted crepe from Minerva. 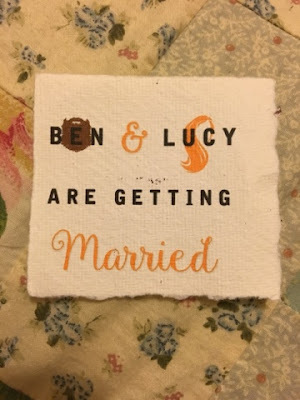 I already have invites to a couple of weddings in 2016, so another aim is to attend in something me-made. I have a nearly finished wedding-worthy dress that I really need to push myself to get done, so maybe that will make an appearance at one of them! L-R: Leatherwork inspiration from Yan Man Leather; A leatherette harness made for Louisa from Actor; A Fleet Ilya harness bag that I want to make my own version of. And here's my first leather harness that I made towards the end of 2015! All tools, leather and notions were from Le Prevo Leathers and I'm really pleased with it! Worn here with a jersey turtleneck top to jazz up a daytime outfit. 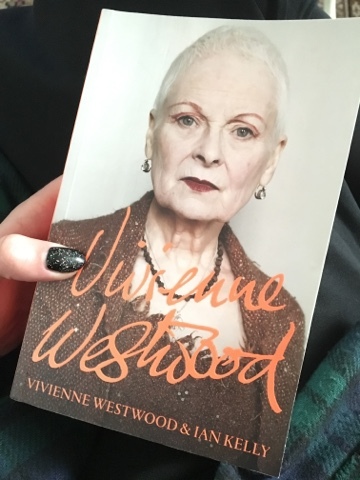 Finally, my current reading material, top inspiration and favourite Christmas present is the Vivienne Westwood biography/memoir. I'm quickly making my way through the pages! Happy New Year Shauni. Really looking forward to seeing your leather projects. And that VW book is amazing by the way!! Thanks Janene! I'm only a couple of chapters in to VW, but absolutely loving it!